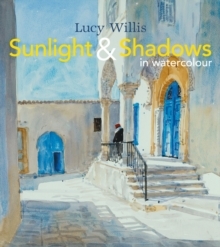 Travels with Watercolour is a book for every watercolour painter who loves to travel - whether it's the English coast or India - and wants to make the most of painting on location. 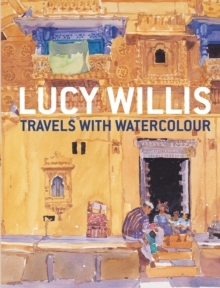 Packed with practical advice, as well as 150 of Lucy Willis's beautiful paintings, it provides all the information necessary for the painter to plan and enjoy painting - wherever their travels take them. It covers:* Equipment, including how to travel light by using a limited palette of colours, how to make the best use of a sketchbook, and the most practical way to carry watercolour paper* The practical aspects of choosing locations - how to deal with inquisitive onlookers, unfamiliar weather conditions, and how to respect the cultures of other countries. * The watercolour techniques that are best suited to location work, enabling the painter to capture a scene quickly and effectively. * What to paint, from dramatic skies in Tanzania to bathers on the beach in Cornwall * How to follow up location work back at home, using sketches, photographs and notes to develop paintings made on location or create new ones.